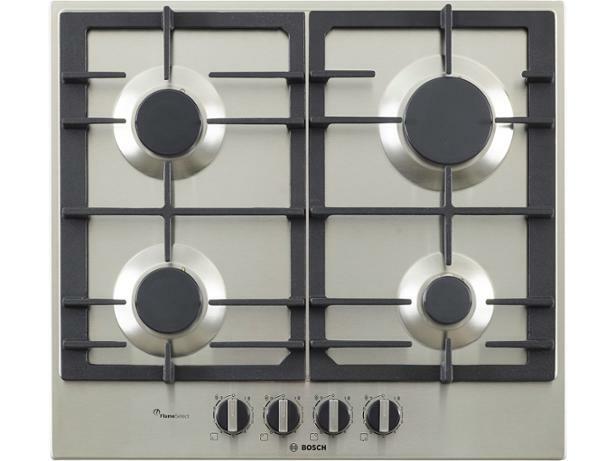 Bosch PCP6A5B90 hob review - Which? 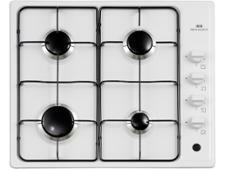 This stainless-steel gas hob from Bosch has its four raised controls right at the front where they're easy to reach. 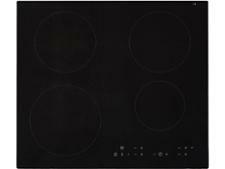 Unlike others, the PSP6A5B90 has stepped heat settings, so the knobs click into place at nine different levels, which should mean it's easier to reproduce the same flame size each time you cook. 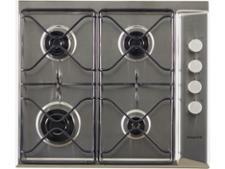 But is it easy to find a flame low enough for simmering, or to achieve a high heat for a rolling boil? Read our full review to find out.